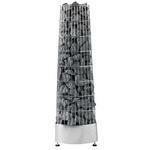 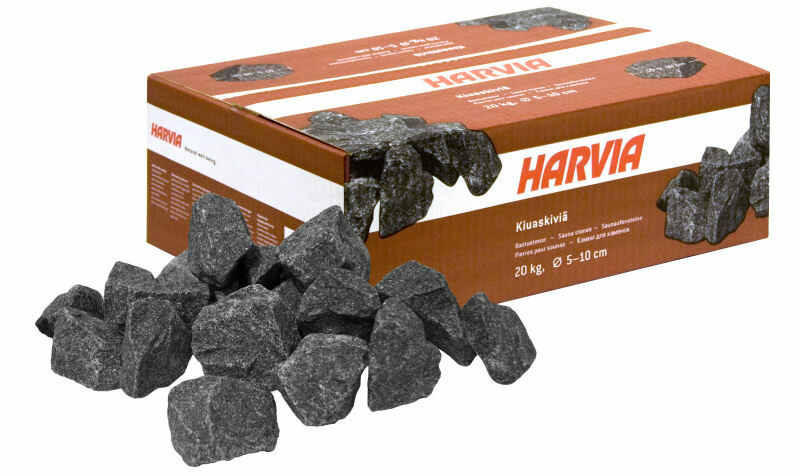 Sauna heater stone set 100kg for Harvia Kivi, Figaro and Cilindro E-model electric heaters. 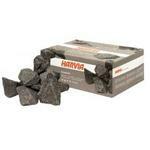 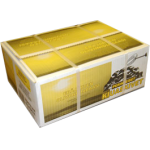 Consists of 5 pcs of 20kg boxes of original Harvia sauna stones of size 5-10cm suitable for electric heaters. 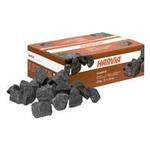 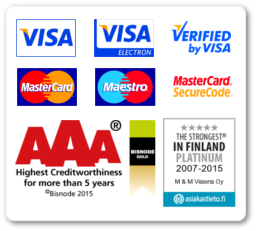 This product is only sold with the Harvia Kivi, Figaro or Cilindro E-model heaters!